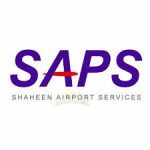 Shaheen Insurance is a project of Shaheen Foundation(Pakistan Air Force) who owns major shareholding of the company who are the founders. 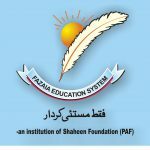 Shaheen Foundation, Pakistan Air Force – PAF (the Foundation), was established in 1977 essentially to promote welfare activities for the benefit of serving and retired PAF personnel including its civilian employees and their dependants, and to this end – generate funds through industrial and commercial enterprises. Since then, it has launched a number of profitable ventures to generate funds necessary for financing the Foundation’s welfare activities. To achieve the highest level of quality and efficiency in the business activities, Shaheen Foundation attaches great importance to its work force. 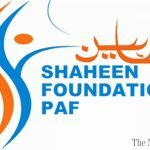 Shaheen Foundation started its operations in 1978 and is registered with the Government of Pakistan, Ministry of Health, Welfare and Population Planning (Health & Social Welfare Division). Its balance sheet size is more PKR 4 billion and its annual business turnover is more than PKR1.50 billion. 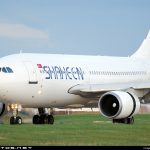 Besides Shaheen Insurance following are the other Companies of Shaheen Foundation, (PAF).